Research into descendants of William Munro born in 1807 in England, married 23 December 1831 in Tain, Ross, Scotland to Margaret MacLeod, born in Tain in 1806. The 4 sons travelled to London about 1850 and I have traced two lines down to the present, the third for one generation only. The fourth son is John MacLeod Munro, born in Tain in 1838. He married in 1864, fathered 10 children and died in Forest Gate London in 1888. That descending line has yet to be researched. In the future it may be that research will be directed back before William Munro’s time, but given the paucity of records for the 18th century and earlier, this will be a challenge. Civil Registration and Censuses from the 19th century have greatly assisted the family historian. Dependency upon parish and ecclesiastical records preceding that era would be demanding, and the author has less opportunity for research than in his younger days. 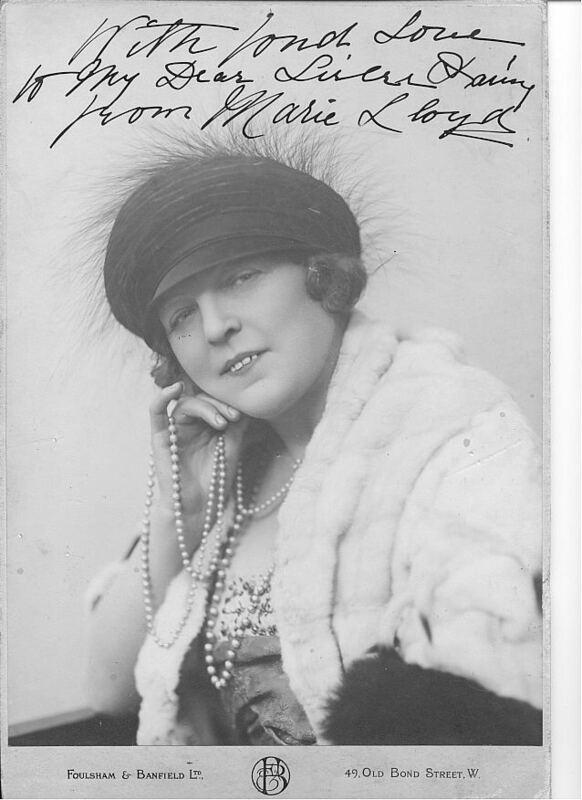 Included here is also biographia of the author’s great-aunt, Marie Lloyd (born Matilda Alice Victoria Wood in 1870), music hall star of Victorian & Edwardian times. She appeared at the Pavilion Whitechapel Music Hall, where William Munro’s grandson, Donald Alexander Munro, was Director. His mother had been named in The Builder magazine as redeveloping the theatre in 1858, the year of her marriage. It is thought that the land on which the old theatre stood, in Baker’s Row, had been owned by her father, Charles Conaughton, for some years prior to the 1851 Census. In that Census the family were recorded as living at 4/5 Baker’s Row. Charles Conaughton (the spelling Connaughton is also found) was described as a Gas Fitter. In our own times the term given would be more likely to be Gas Engineer and/or Contractor, and Charles can be assumed to have prospered. We have learnt (The Spectator London December 2016) that the first gasworks in the UK was opened in Manchester as early as 1816. By the 1830s the industry was developing in major cities across the country, and as the century advanced, in towns nationwide. It was for many years through the 19th century known as Town Gas. Charles died in 1853, stated on his death certificate as “in the Pavilion Theatre”. When his daughter married, his widow Mary (born in Pimlico in 1801), made a settlement of property on her (dated 17 July 1858), including the land in Baker’s Row. The Munro family’s link with Ireland was established at this time, Charles Conaughton having been born there c.1805. The early 19th century saw immigration into the East End of London from both Scotland and Ireland. Other nationalities were to follow, down to the present day. Marie Lloyd’s sister, Daisy Wood, also appeared at the Pavilion; she married Donald Munro in 1899. A biographical article on Daisy (2002 updated 2009) by Sydney Higgins formerly of Camerino University Italy is linked through a Related File. There is second Related File for Daisy linking to a Wikipedia summary. Similarly, there are Related Files for Marie Lloyd and the Pavilion Theatre. This family history connects the Highlands of Scotland with Ireland, and London’s East End Music Hall world. 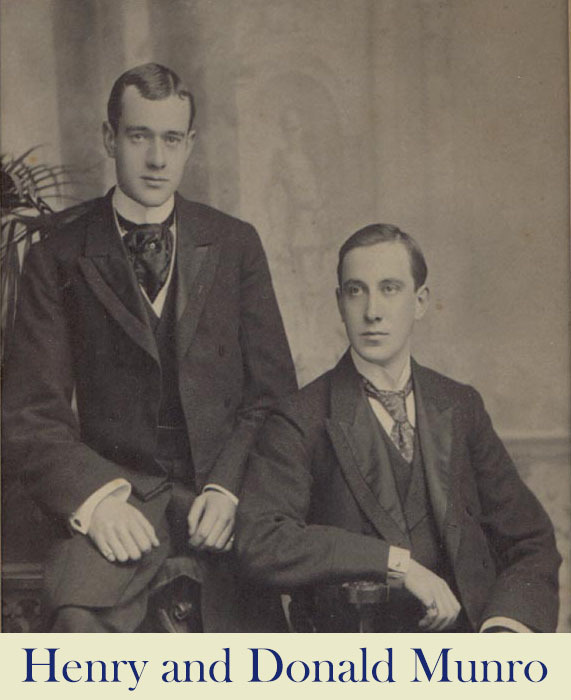 A biographical article on the Duke’s life is appended to his entry on The Munro’s from Tain tree. In November this year the Archivist at Althorp, ancestral home of the Spencer family, confirmed that, through the series of marriages, the Munro’s from Tain were linked to the Marlborough line.